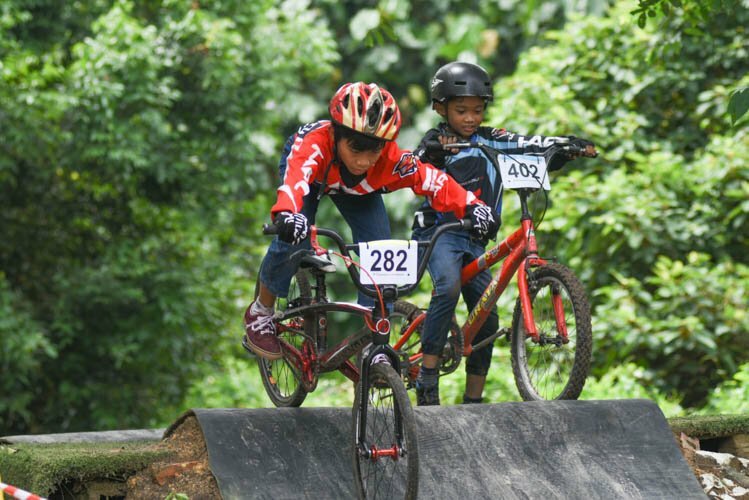 Singaporeans Low Ji Wen, Vincent Ang, Goh Choon Huat and Darren Low finished in seventh, eighth, 19th and 23rd places respectively while fellow compatriots Noel Teh and Benedict Joseph Lee crashed out early in the race. 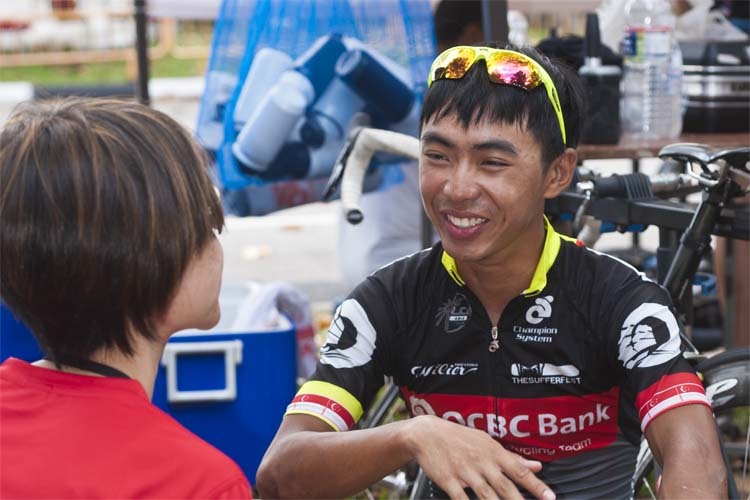 Jun Rong was the only Singaporean in the race and became the first local rider since 2010 to finish the race that consisted of 41 laps of the 1.7km course. 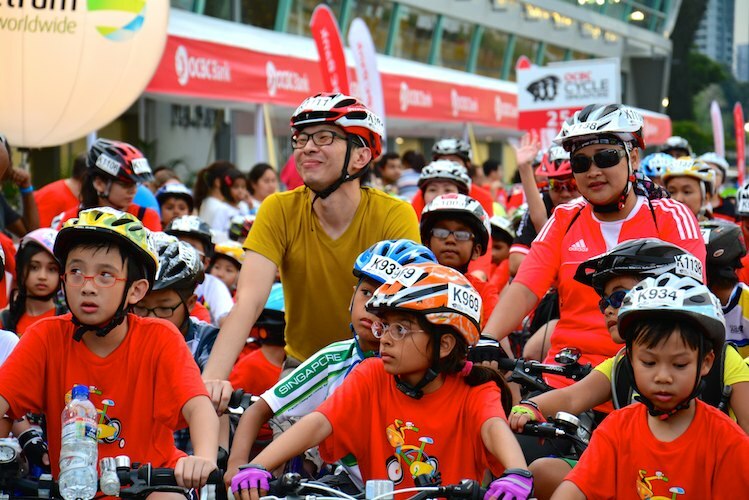 The biggest number of participants of 660 took part in the Mighty Savers, with two categories from ages 5-7 and 7-9. 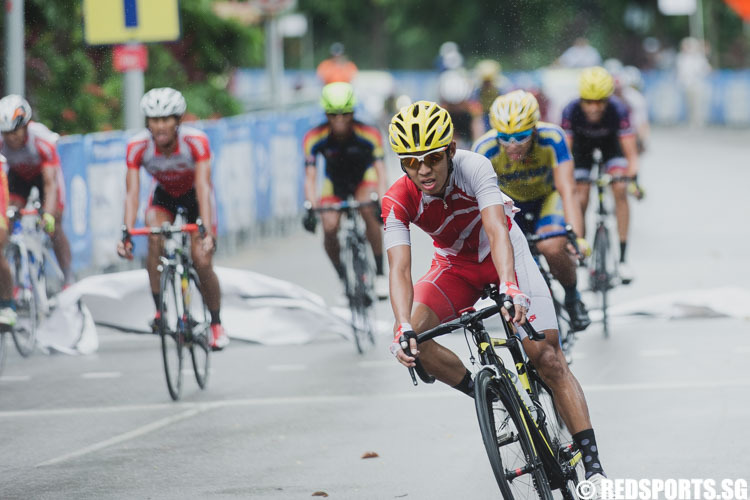 Low Ji Wen, 24, won the Men's Elite Road Race and Men's Team Time Trial at the recent 2013 Singapore National Road Cycling Championships. 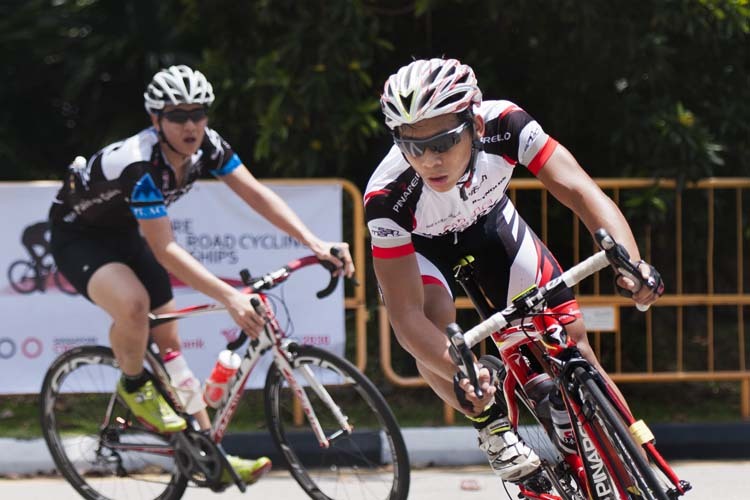 Mohamed Elyas and Benedict Lee overcame sweltering conditions on the second day of the Singapore National Road Cycling Championships to come in first and second respectively in the Junior Boys category.